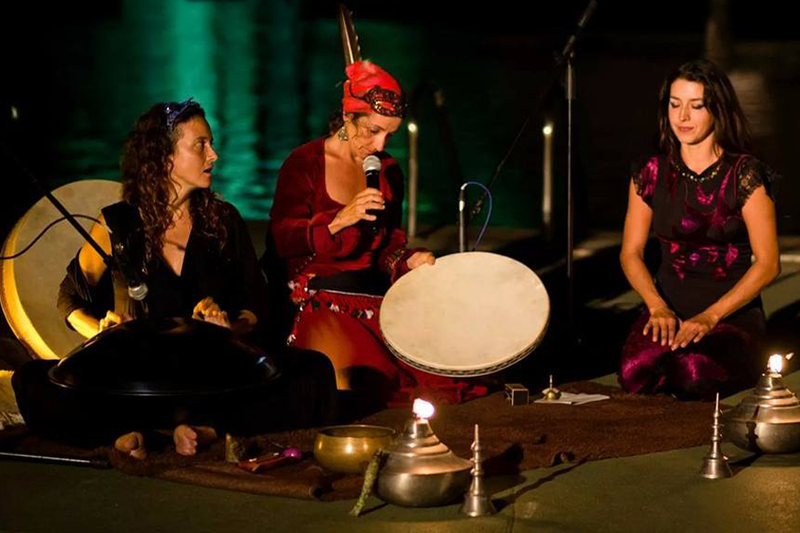 Music of the Earth, created from the heart recovering songs of the world: from North and South America to mantras from India. With this intention two formations are born, both are available for singing circles, celebrations or ceremonies. 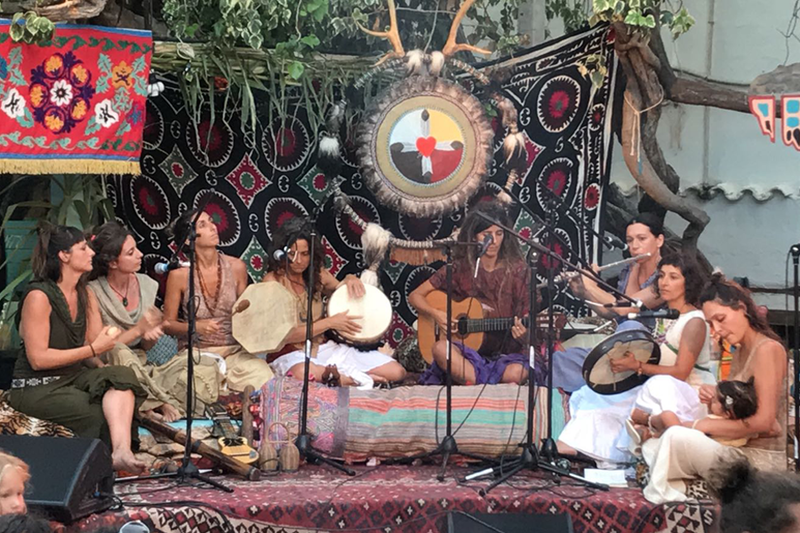 Ishtar with 3 members and Hijas de la Tierra (Earth daughters), composed of 9 participants.